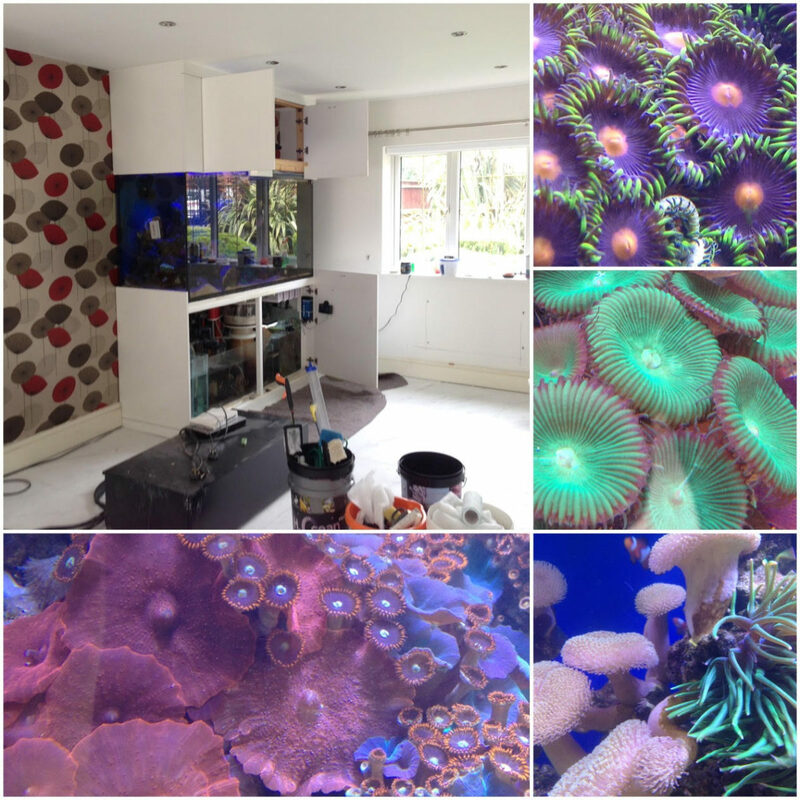 Performing fish tank cleaning service in Manchester on a custom wall aquarium. 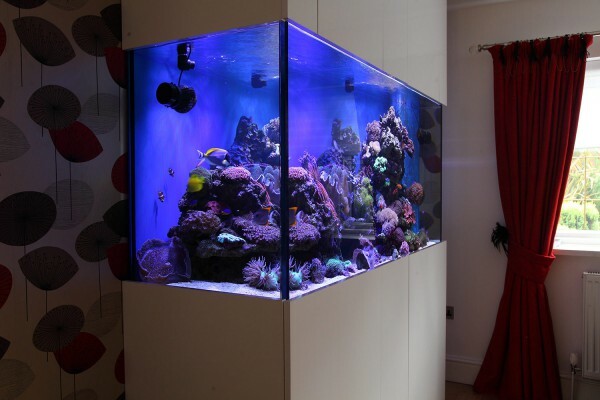 This client advised that they would soon be decorating their lounge where the tank is situated. This was the perfect time for us to come in and give this marine reef tank a deep clean. From our initial aquarium installation this tank has flourished. However, we recommend a deep clean of a marine aquarium at least once per year. This will keep the system operating smoothly and livestock growth rates high. A deep clean of an aquarium system is also a good opportunity to take the time to inspect the tanks pumps. Even the most expensive pumps may experience wear and tear over time. In this case a small crack is discovered in the internal casing of one of the pumps. Whilst not an immediate problem, it is however, recommended that the pump is replaced during a subsequent service visit. 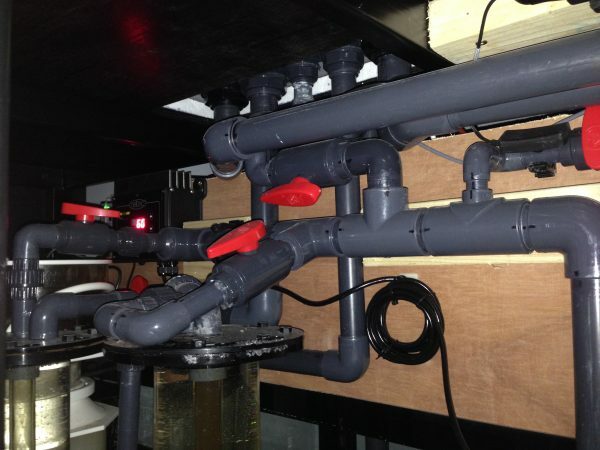 Often overlooked is an aquariums pipework system. We use pipe brushes to flush out debris that adhears to the internal wall of the pipe. Ball valves and couplings should be inspected for leaks. These types of fittings will contain an O ring which may need replacement. We inspect flexible pipe as this may become brittle over time. Furthermore, we inspect all hose clips/clamps to ensure a tight seal and no corrosion/cracking is ocurring. Interested in our fish tank cleaning service in Manchester, please contact us.